Do you find that the when you want to hire a hall it is often much bigger than you need? 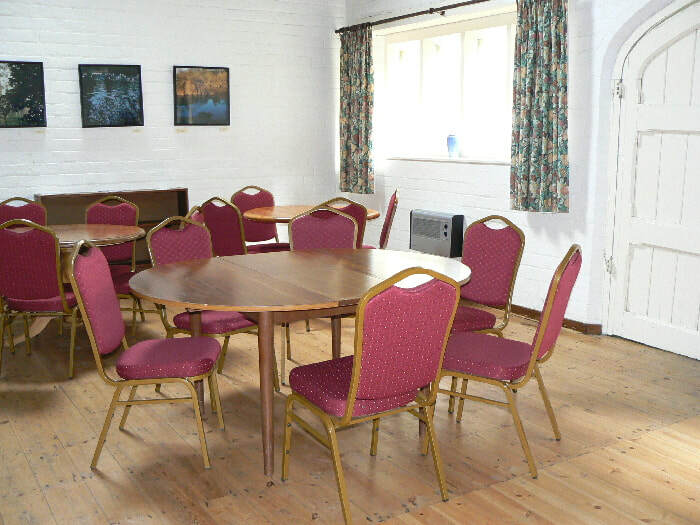 Well, the Parish Room at St Wulstans is available for hire with rates dependent on the organisation and requirements. The Parish Room at St Wulstans is quite compact offering table seating for forty people comfortably and for fifty plus when it's for an audience presentation. 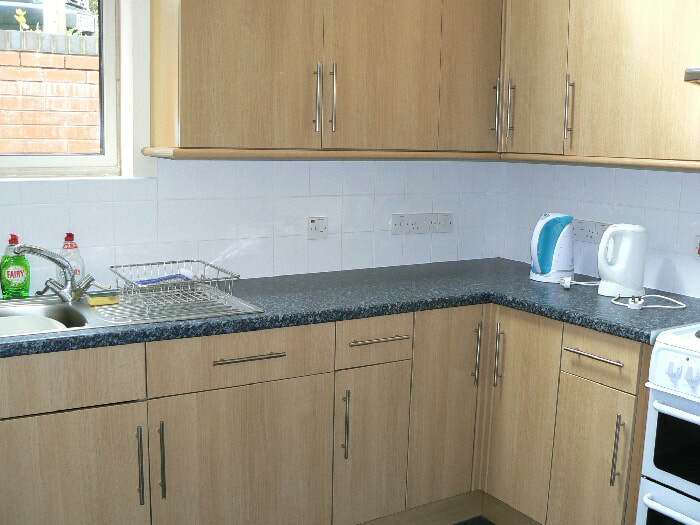 ​There is a kitchen suitable for providing refreshments such as hot and cold drinks together with light meals.